Knowing exactly which courses to take saves you time and money—enabling you to better focus on your studies. You're going places, and an education from St. Ambrose University has an Honors Program, more than 60 academic programs, and affordability to get you on your way. From pre-professional academic tracks that help you work toward your dream job to graduate degrees that can advance your career, you'll go far when you graduate from an SAU academic program! 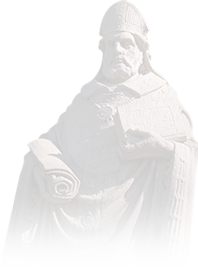 Through an array of support services, unique educational opportunities, and challenging academics, we are ready for you to begin this collegiate journey at St. Ambrose University! Advocating for assistive technology through education and community outreach. 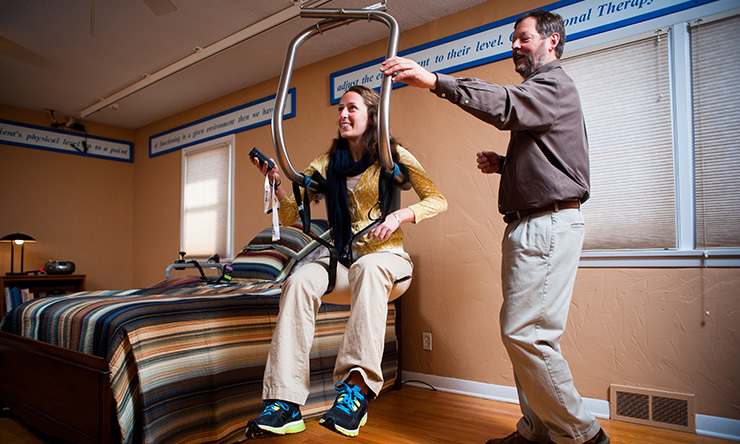 The SAU Occupational Therapy Department offers assistive technology services and education to healthcare providers, students, teachers, and individuals. Whether you're studying as an undergraduate or continuing your education at the graduate level, the programs at SAU will inspire you to gain knowledge and skills that contribute to your growth as a dynamic, socially-conscious professional. You have more than 60 from which to choose, including the opportunity to mix and match minors and interdisciplinary minors to your major. Your academic advisor will help you with this step.